The powertrain system consists of the engine, transmission and differential/axle assembly, and is controlled via an On-Board computer network. In a front-wheel drive vehicle, the transmission and differential/axle assembly are combined into a single transaxle. 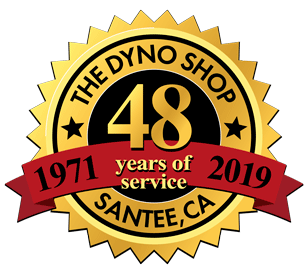 The Dyno Shop's expert technicians can handle any power train repair. 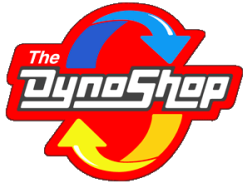 Bring your vehicle to the Dyno Shop, and we'll perform any power train repair your car may need.